A plain keypad wired to a box with a motor in it is no longer makes the cut for operating a gate. 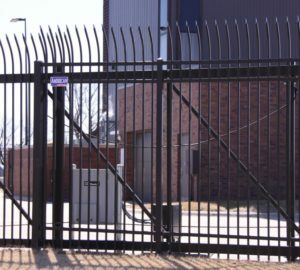 Modern automated gate access systems need to have internet-enabled access control and safety equipment. Property owners need to be able to control and monitor their gate remotely as well as open their gate. Keeping pace with the ever-growing access control industry is tough. 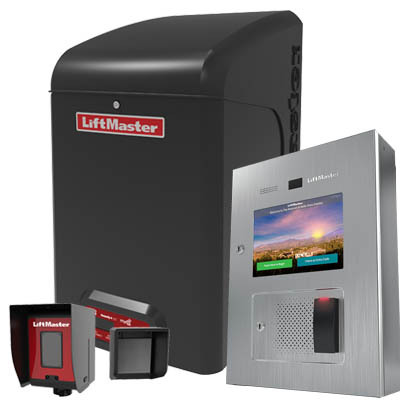 It requires a devoted team of experts who know everything about the latest gate operator technology. These gate operators have complex mechanics and that keep the gate from dropping on any passing pedestrians or cars. 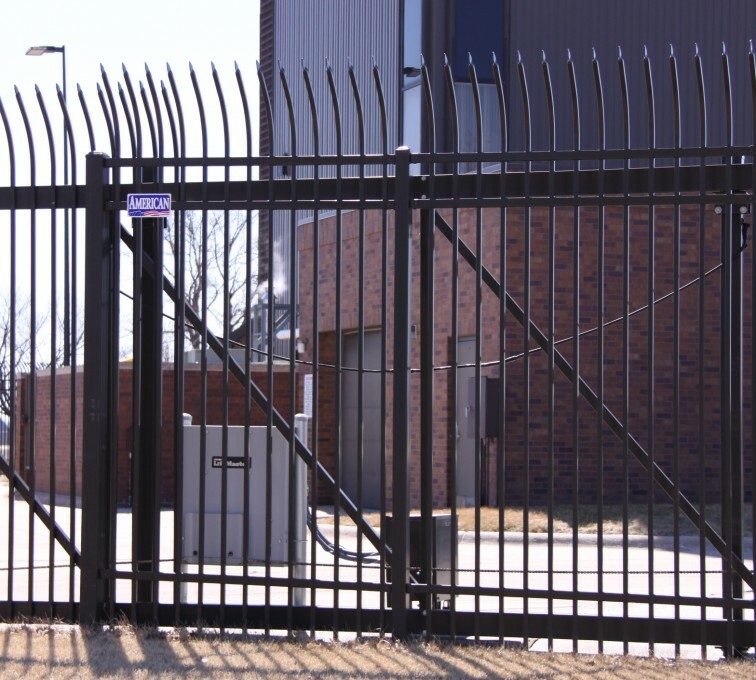 Along with the gate operator industry, the high-security industry has been consistently innovating and improving to provide the best protection possible. It’s now possible to create a 40’ wide by 13’ tall swinging gate that can shut in under three seconds. It is also possible to have a 2,000 lb. hydraulic wedge that rises in under two seconds to stop a 10,000 lb. vehicle traveling at 50 mph within 3’ of initial impact. All these reasons are why we decided to create American Access Company. We have a growing catalog of products and an invested and trained team with the goal of giving you the best possible access control solution. Visit us at today for more information.